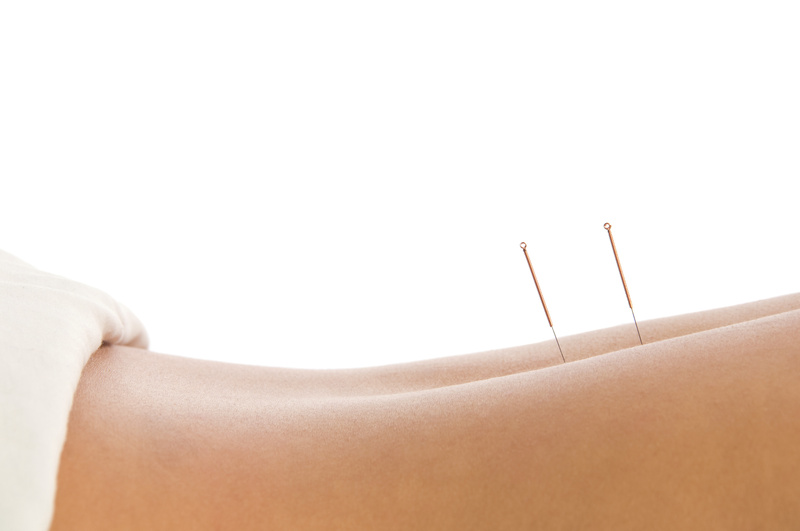 Acupuncture is one of the many and varied therapies of Traditional Oriental Medicine. It involves the insertion of needles into certain locations to stimulate the body's healing energy or 'Qi' (pronounced chee). 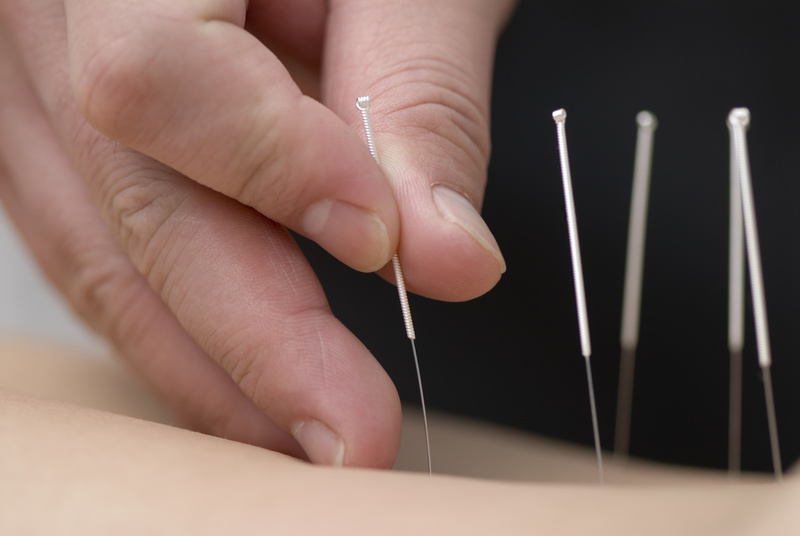 Once viewed as very mysterious and poorly understood in the western world, Acupuncture is fast becoming recognised the world over as a safe and reliable method of treatment. In Traditional Chinese Medicine (TCM), health is seen as a state of harmony and balance. This is a dynamic state which requires us to respond to the demands of our lives with physical and emotional flexibility. A wide range of factors can cause us to lose this ability to move with the flow of life. Our energy then becomes stuck or depleted, and we are more susceptible to ill health. Acupuncture works to help maintain the body's equilibrium and in certain circumstances can be an effective therapy to help restore balance and promote physical and emotional harmony. Many people come for acupuncture for help with specific symptoms or to relieve specific pains like osteoarthritis of the knee. 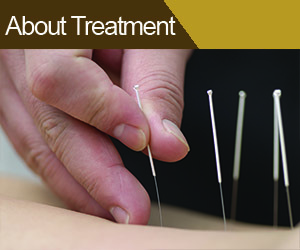 Some use acupuncture because they feel generally unwell but have no specific diagnosis. Others choose acupuncture simply to enhance their feeling of wellbeing. 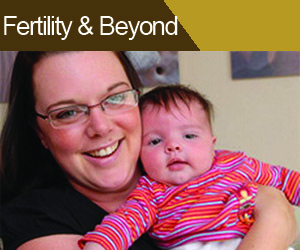 Acupuncture is considered suitable for all ages including babies and children. It can be effective alongside conventional medicine. Some people turn to acupuncture for help with a specific symptom or condition. Others choose to have treatment to help maintain good health, as a preventative measure, or simply to improve their general sense of wellbeing. As traditional acupuncture aims to treat the whole person rather than specific symptoms in isolation, it can be effective for a range of conditions. As acupuncturists treat the individual, not just the condition they have, each patient's treatment plan will be different. 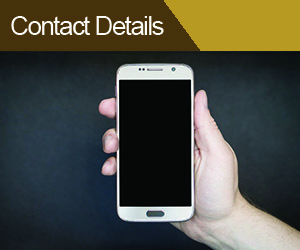 However, you can always ask the practitioner about other patients' experiences in order to give you an idea of what to expect. Many individuals subsequently return to acupuncture because they find it so beneficial and relaxing. You can obtain further information on current scientific research into the effectiveness of acupuncture by visiting www.acupuncture.org.uk. Alternatively for further advice on how acupuncture may be effective for your specific symptom or condition please contact the clinic. 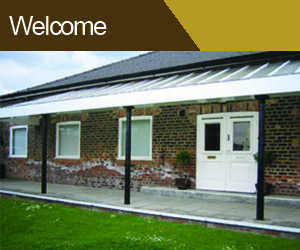 Acupuncture & Well-Being Centre based in Stockton-On-Tees. Traditional Chinese acupuncture for modern times.